Muhammad Ali: I am the Greatest! Granted, tennis is a wonderful sport and the shear fact that you get to witness two top athletes in a heavily contested tennis match can be considered an experience in itself. 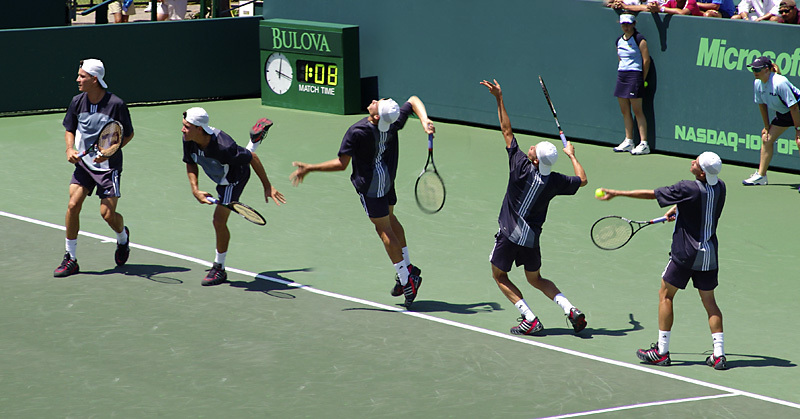 However, let’s not forget that the popularity of this sport has always been linked to the status and reputation of the tennis players. Let’s review the achievements of five of the most esteemed male tennis players in the history of the sport. Copyright © 2019 Gods of Sport. All Rights Reserved.